They say it's lonely at the top, and no small business owner who succeeds is ever truly alone. That's because they have a professional team to support the growth and success of the business. Our clients consider us part of their team. Send along your name and area of concern to mmccarthy@widettandmccarthy.com and I'll give you a call to see how we can help you move forward. Follow signs for West Newton. Travel 1.8 miles on Washington Street. 1075 is on your right, just before a Trader Joe's. Follow signs for West Newton/Route 16 East. 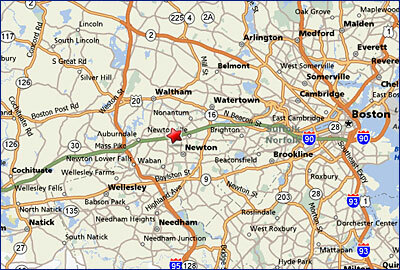 Travel 2.4 miles from Route 128. 1075 is on your left, just past Trader Joe's. Free curbside parking across the street from 1075.